Deep, crisp, crunchy and organic. 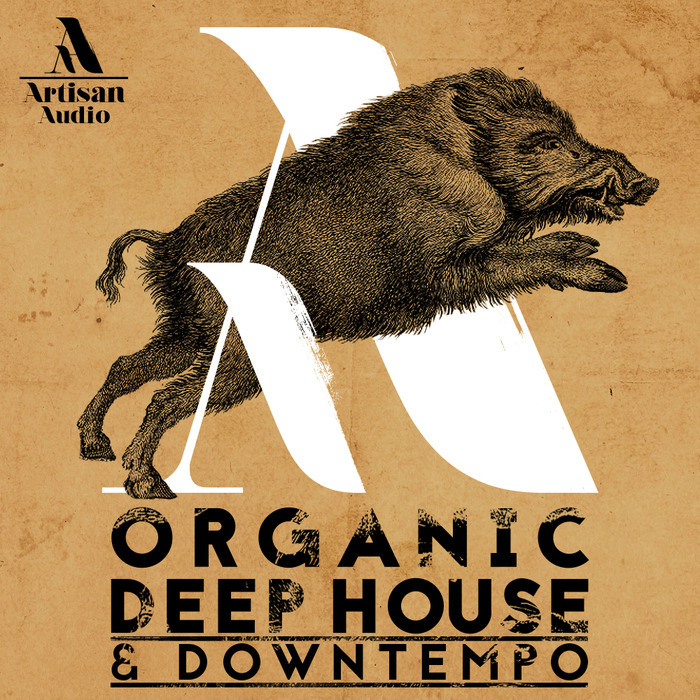 This is deep house at its most natural. Recorded live instruments, live percussion and a whole wealth of found sound and foley loops for you to really push deep into the undergrowth of sound. Everything in this pack is a full on cinematic experience. Inspired by the likes of artists such as Bonobo, Tycho, Boards of Canada, and Jon Hopkins, Organic Deep House and Downtempo provides producers with a huge 915mb sound set of organic and truly inspiring textures expertly crafted using gear such as the beloved A6 Andromeda, Moog Voyager XL, Juno 106, Korg MS20, Jp-8000 all ran through tube preamps by Manley Labs and Millennia, touched up with analog stomp boxes. Even the found sound natural recorded textures were processed using analog boxes to enrich the tonality of this pack and provide a natural and musical quality that today's producers can't live without. You'll soon discover the heart and soul of this pack delivers that organically musical essence that your production needs. Whether it's detailed recordings of naturally occurring sounds and glitched rhythmical permutations, or the full reach of bass lines including everything from deep, sub-dominating basses to natural electric picking and sequenced musical lines, you're in for a major sonic upgrade. You'll discover expressive and captivating analog synth varieties that fuel creativity and solidify your production quality. Warm, lush and emotional chordal pads, tight sliced rhythmic patterns next to pure, beautiful kick drums, layered objects, top loops, etc. All these sounds and more will be sure to consistently inspire your production and take your music to the next level.